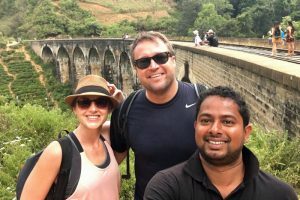 See more information and photos of Saylanka Tours. On this April we offer 15% off from Ella to any destination..! Hurry up and Book your ride with SAYLANKA Tours and make your vacation much more memorable. As SAYLANKA, we care about your comfort more than anything. Hope information mentioned above is clear to you.